Stumped for something to knit for the person who has everything? Bowled over by our knitting patterns? Think poverty and human suffering are just not cricket? 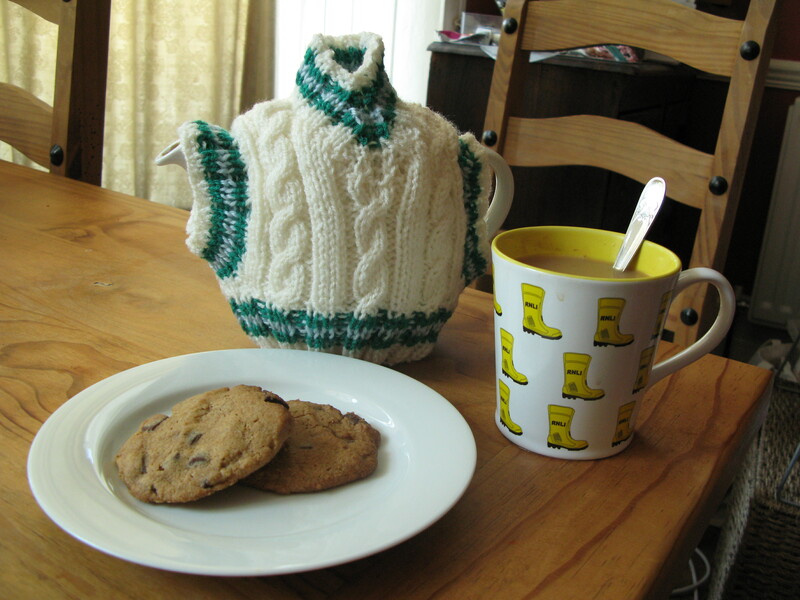 OK, I’ll stop with the puns and introduce our Cricket Tea Cosy pattern from all round good egg, Ros Clarke. We love Ros’ suggestion of hosting your own cricket tea, so you can have a good natter while raising money and awareness for MSF. 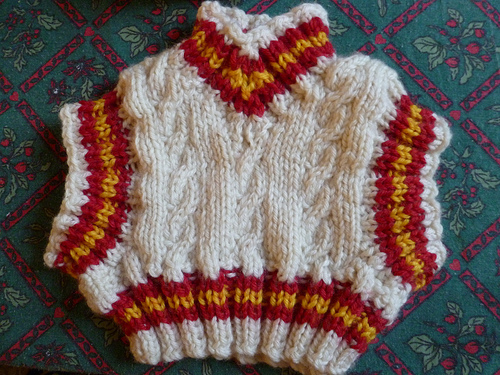 To see what others have made from this pattern, please visit the Cricket Cosy pattern page on Ravelry.